Nothing tastes better than food fresh from the farm. 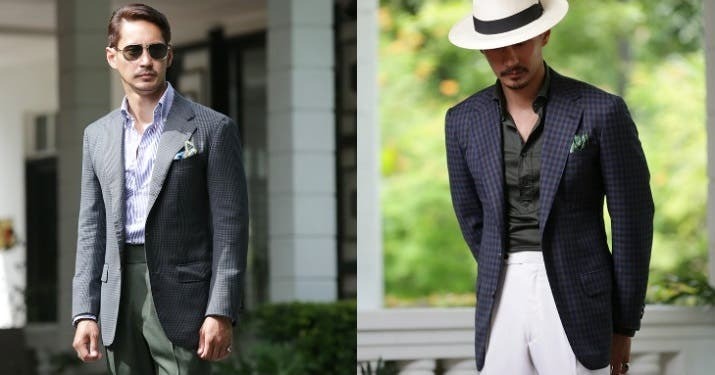 There’s a certain charm and a sense of trustworthiness that you feel when you are sure what you are buying is not just fresh but organic, too. We recently got to try Moolk Creamery’s, which offers dairy products that are a refreshing and surprisingly creamy take on farm-fresh goodness. Moolk Creamery prides itself in offering the creamiest milk in town, sourcing it from their organic farm in Tanay, Rizal. 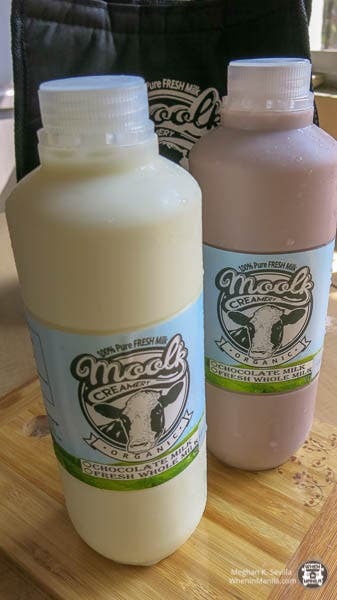 Moolk serves their milk fresh and also uses it to create a variety of other dairy products such as chocolate milk, yogurt, pastillas, and milk bars. All served with their signature creamy finish. Aside from farm-fresh milk, chocolate milk is also Moolk’s best-selling product. People keep coming back for it! Their chocolate milk is not only laced with a rich chocolate flavor but, like their fresh milk, also contains complete and full-bodied nutrition expected from farm-fresh produce. A healthy serving of either of these two is the perfect refreshment for a break or after a long day’s work. Moolk’s yogurt is also delectably creamy like their fresh milk and chocolate milk. As it is served unsweetened and in plain flavor, the yogurt may come off a bit too sour. But this is easily balanced out by adding toppings such as nuts and chocolate bits. Fruit toppings like bananas and strawberries bring the yogurt to that extra mile. 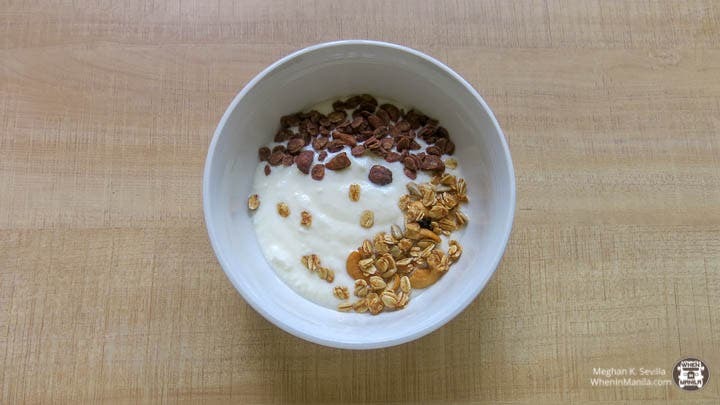 Because it is yogurt, Moolk’s version is extensively packed with the health benefits of fermented products, such as containing probiotics and less fat. Milk bars (P12) are Moolk’s take on the childhood favorite ice candy. Aside from the usual dairy indulgences, Moolk also offers milk bars, their personal take on the popular ice candy. Their distinctive milky flavors are sure to make this childhood favorite reminiscent of younger times yet enjoyable by all ages. 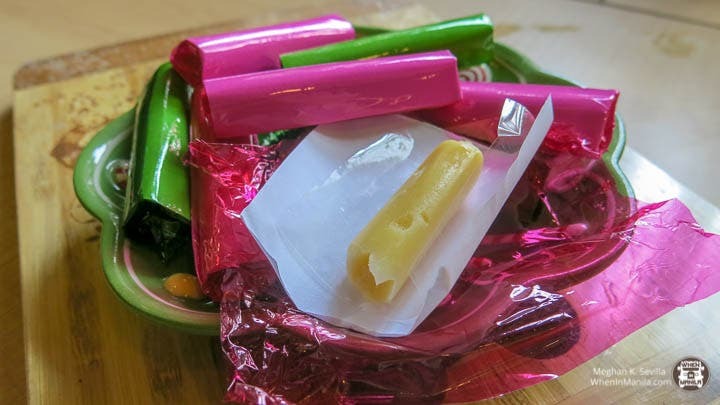 Additionally, their creamy pastillas are the perfect sweet delicacy to enjoy alone or as a rich and flavorful end to any meal. Moolk should be your new go-to place to shop for the freshest and creamiest milk and milk products near the metro. Although their farm and main store are found in Tanay, Rizal, Moolk often participates in food bazaars and opens pop-up stores in malls such as Alabang Town Center, UP Town Center, and in Bonifacio Global City. Watch out for Moolk in malls near you so you can try their cow-mazing milk products! What milk product are you most excited to try? Share them with us below!